The property is a single story retail store/office building located on the east side of Mulberry Street, a busy, main commercial thoroughfare through the City of Newark. Strategically located across the street from the Post Office, the Federal Courthouse, City Hall and just two blocks to the Prudential Center. 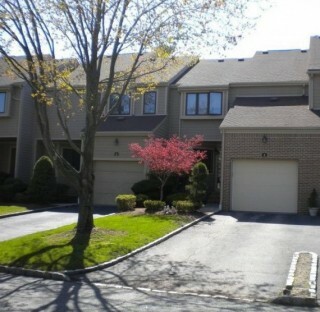 Excellent opportunity to bid on a oversized townhouse in Montville. 2 bedrooms, 2 and a half bathrooms, vaulted ceilings, finished basement, 2nd floor laundry area, fireplace, sliders to trex deck, attached garage and much more. Needs TLC. Industrial property containing 86,400± SF of gross building area with 2 buildings located on 3.34± acres of land. Owner is willing to stay as a tenant in a portion of the property.